A popular destination for international students. 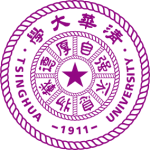 Tracing its history back to 1902, Nanjing University is one of the oldest and most prestigious higher learning institutes in China, catering to both local Chinese students as well as international students. Nanjing University, a teaching and research university, is under the direct supervision of the Ministry of Education in China. 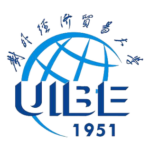 The university is one of the highest-ranking universities in China and enjoys membership in an elite group of universities called the C9 League. 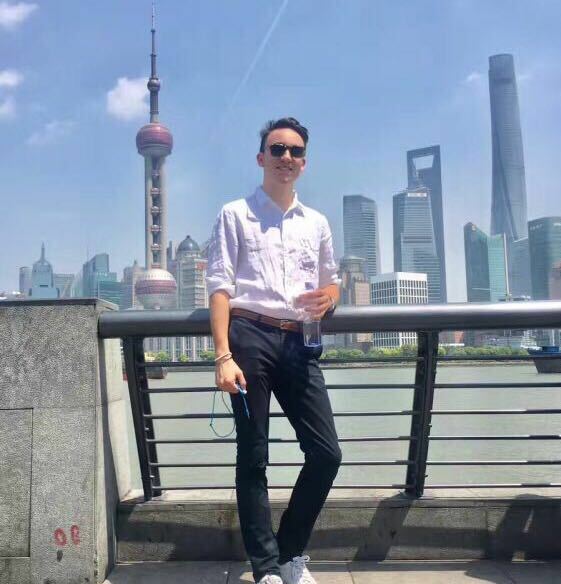 Located in Eastern China's Jiangsu Province in Nanjing (185 miles west of Shanghai), Nanjing University has three main campuses: Gulou in the city center, Pukou on the northern bank of the Yangtze River, and Xianlin international campus in the east of the city. Gulou and Xianlin are connected through the subway. 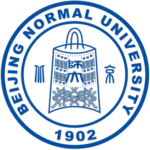 Nanjing University offers a variety of multi-disciplinary courses including courses within the fields of social science, the humanities, management, natural science, and engineering. The university houses one of China’s largest libraries containing more than 4.5 million volumes. 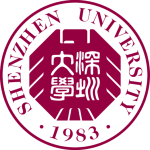 With the university's reputation and academic success, its esteemed past graduates include the founder of the Chinese Central Banking System, Xu Boyuan, and the father of Taiwan' s Economic miracle, Kwoh-Ting Li. Many of the National Natural Science Awards first place winners in China have been graduates from Nanjing University. In 1921, the university formally set up the department of Western Literature, the first of its kind in the country. 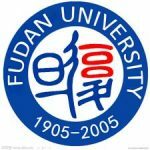 Over the years, that led to the establishment of the School of Foreign Studies, which remains busy and annually hosts the largest number of students from the United States in China. Nanjing University offers one of the best Chinese language course in south-eastern China, providing opportunities for international students to study for a semester abroad here, or enroll anytime during the summer or winter times for shorter courses. Nanjing University has built connections with many higher education institutions across the globe as well as several collaborative institutes including the Centre for Chinese and American Studies in partnership with Johns Hopkins University. You can choose your China study abroad program to be placed in Nanjing and have your own experience in this beautiful southern city! 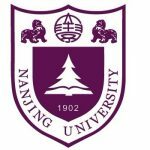 Join the local and international who have found Nanjing University a great place to learn and socialize. A global university with numerous overseas partners. 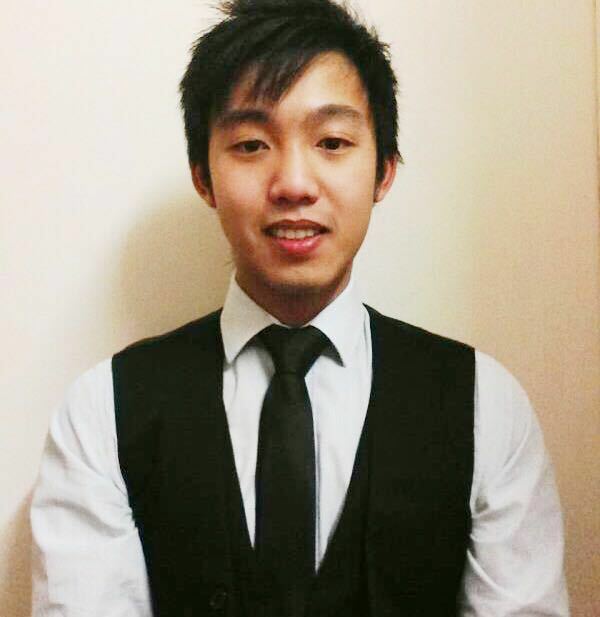 The highly qualified staff have years of experience of teaching Chinese as a second language and helping students to achieve excellent results in a short time. Classes are available for any Mandarin proficiency level from absolute beginners to advanced students. Along with your language classes, a series of free lectures will be provided for a deeper understanding of Chinese culture, society, history, and traditions. 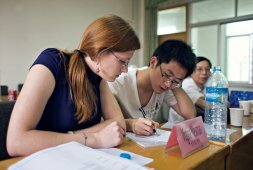 Study Chinese in China at Nanjing University and enroll in their short-term Chinese course for foreigners. 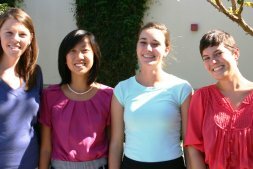 Classes are delivered by experienced language teachers and include Chinese Language and Chinese Culture courses. 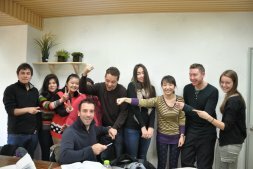 The courses are designed to improve skills in Chinese listening, speaking, reading and writing for non-Chinese speakers. 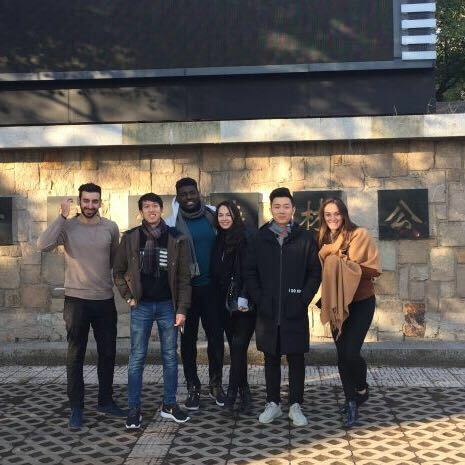 The Nanjing Long-Term Chinese Language Program is designed for international students who want to get familiar with the Chinese language and culture and improve their listening and comprehension abilities, reading, writing and prepare for the HSK exam. Students are placed in small classes of 8 different levels under the categories of beginner, elementary, intermediate and advanced levels according to their Chinese proficiency. All students take a placement test upon arrival to determine their language level. 20 hours a week, starting from beginner, elementary, intermediate and advanced. 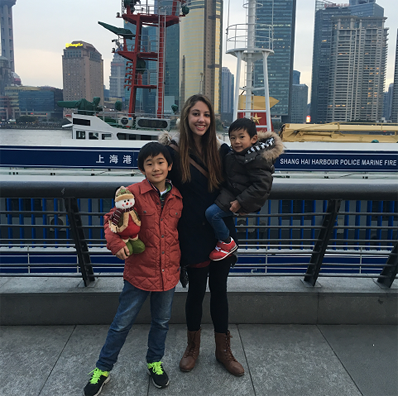 Come and do a Chinese language program in China and experience much more than just the language and classes – there are many exciting activities waiting for you! And, if you’re still deciding where to study, have a look at our other partner universities. USD $25 per hour for additional small classes.